I couldn't actually think of that many cons to the product. I have big pores and terrible skin, originating from when I was a teenager. I'm incredibly sensitive to new make-up or any kind of product. I've been using this primer for a good few months, and it makes my skin look clearer once I've slapped all my make-up on. Now, I feel naked if I don't have it on - I just always know there's something missing. 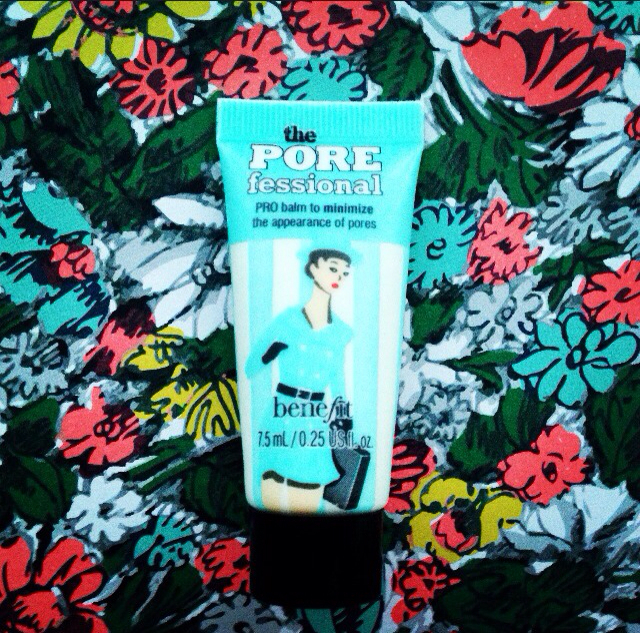 I've heard that Benefit are releasing a POREfessional Agent Zero Shine on the 26th Dec. As someone with really oily skin, the product is on my wish list. I've never tried..! I just reviewed the NYX pore filler on my blog and it's great so far.. I do want to try the porefessional just to see.. Nice review. This is a lovey primer, it is expensive but I think that it is such a great product!